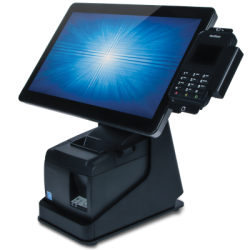 Ingenico ICT 220 is a smart and compact desktop device. 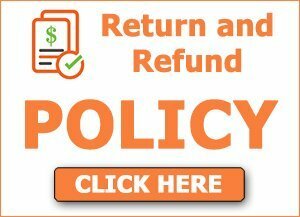 View cart “Verifone VX520CTL” has been added to your cart. The iCT200 series meets the highest security requirements and PCI-PTS 2.x and 3.x certified with SRED and open protocol modules. 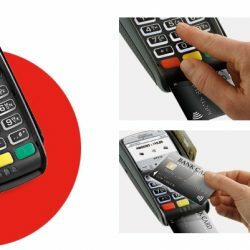 The optional PIN privacy shield provides additional confidentiality of PIN entry. Among the world’s smallest and lightest devices, the iCT 250 is designed for easy handling and robust daily use. 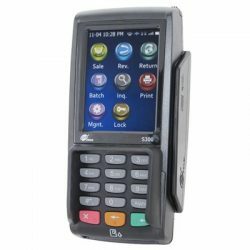 The backlit keypad and color LCD display make PIN entry and menu navigation easy and intuitive. 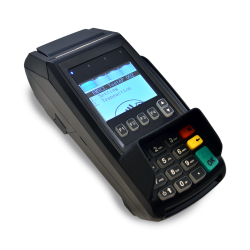 Large keys and power buzzer speed transactions and reduce PIN entry errors. 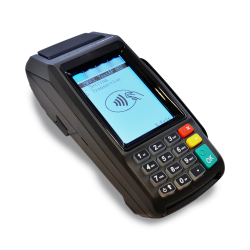 Powered by the Ingenico Group, Telium 2 technology is the result of 30 years’ experience in the payment industry. Secure, highly integrated and fast, Telium 2 is the world’s best platform for secure payment services. With advanced functions, it can easily manage more than 2,000 graphical libraries and handle new business service apps. 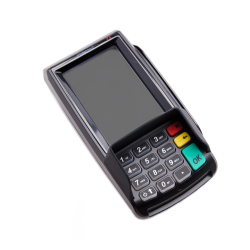 Telium 2 is the fully scalable, reliable operating system embedded into Ingenico Group’s 27 million terminals deployed worldwide.